Monthly and Yearly Daily Hustle Package for Large Teams (4-6). 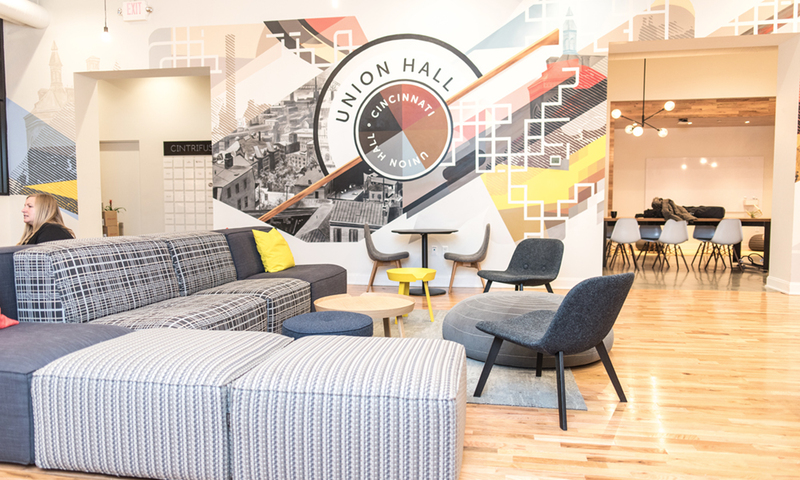 Located in Cincinnati's historic Over the Rhine, Union Hall is a 38,000 sq. 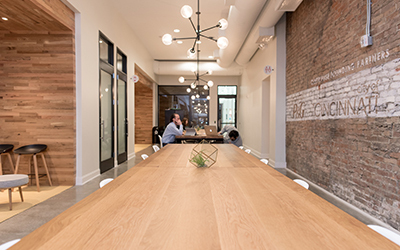 ft. building where disrupters come to roll up their sleeves and get to work.